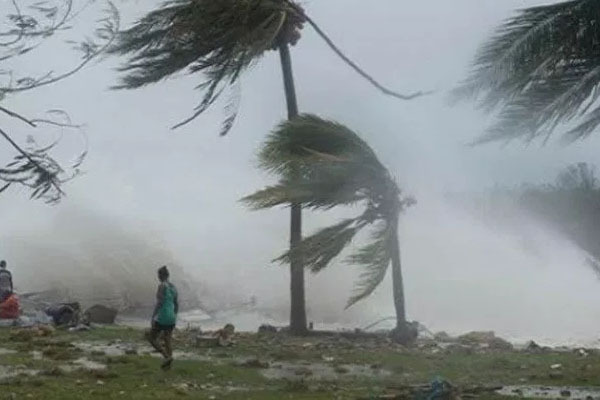 Bhubaneswar: A Sarapanch of Mohana block area in Gajapati district has allegedly bungled Cyclone Titli assistance of thousands of rupees, according to a complaint lodged at the Adaba police station. According to reports, a beneficiary lodged in the police station alleged that the Mandimera sarpanch duped him of Rs 20,000 which he had got as ‘Titli’ assistance. Tags: Adaba police station.Gajapati districtMohana blockTitli’ assistance.